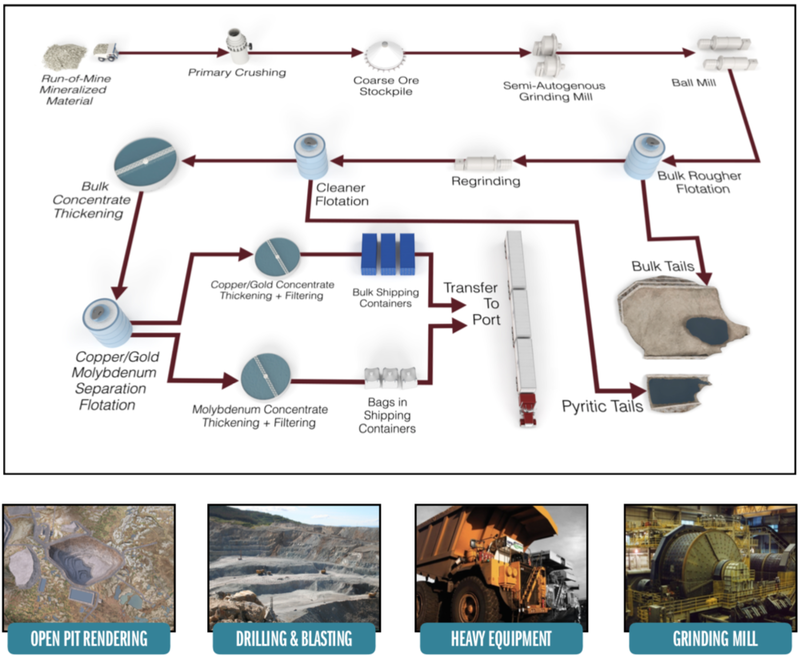 The Project will mine approximately 1.5 billion tons of mineralized material throughout the 20-­year mine life. © 2019 Pebble Limited Partnership. All Rights Reserved.